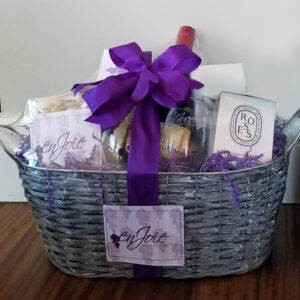 Wish your loved ones well with this Rapid Recovery wine and food basket! Packed and shipped in a crafty wooden crate. The perfect gift for friends and family who are on the mend. 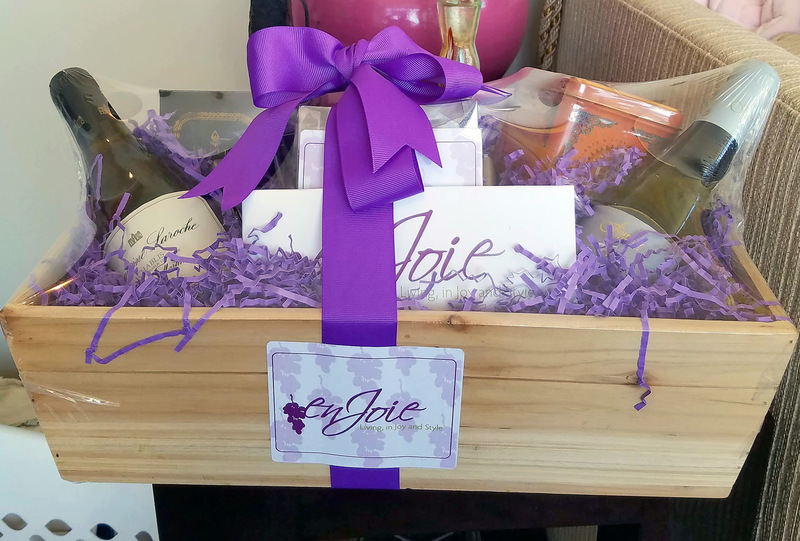 Packed with luxury food and wine for the wine pairing enthusiast. Sealed with a decorative ribbon and bow for a creative flair. 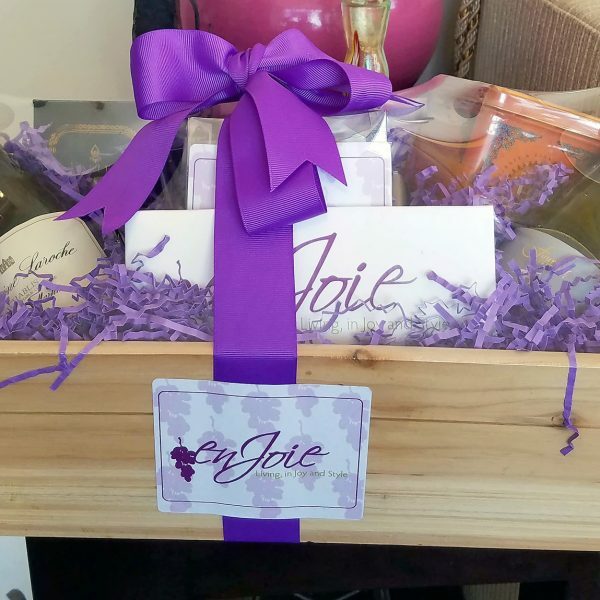 When you have a friend or a loved one who is recovering from some sort of injury or condition, it can be challenging to find the right gift that expresses your well wishes. 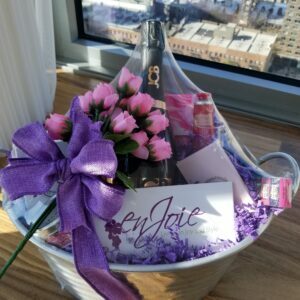 However, this luxury gift basket will let your recipient know that you’re thinking of him or her and wishing for a speedy recovery. 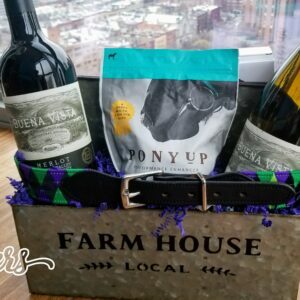 Complete with a candle, several tasty snacks, and a bottle of white wine, this gift basket is just the present your loved ones need to get back in the game.